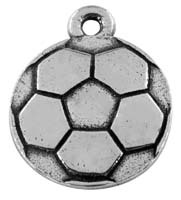 The Irish Shamrock charm is considered a lucky charm for the wearer. 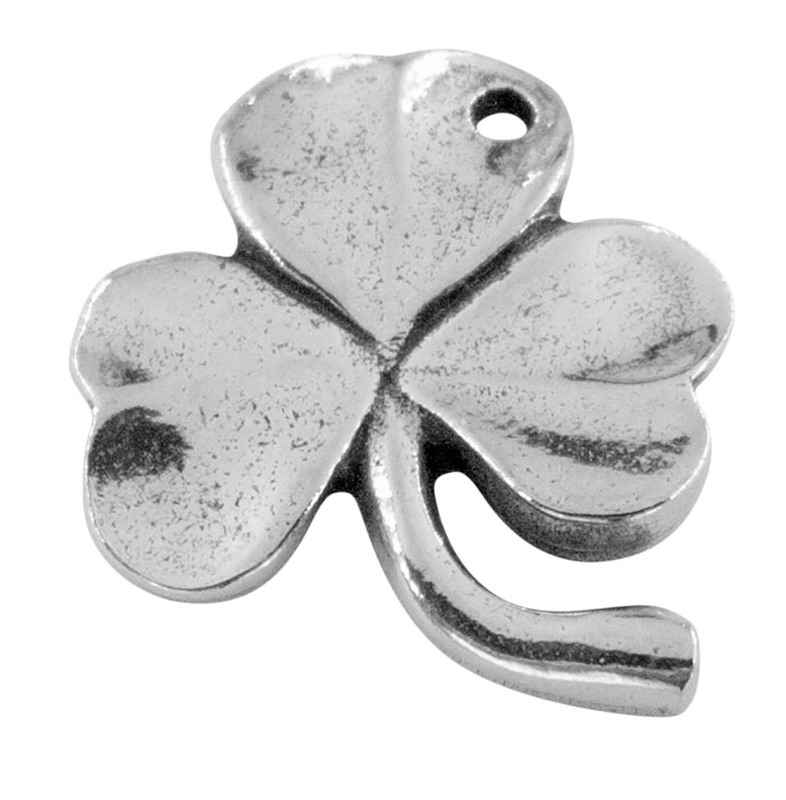 Our beautifully detailed St. Patrick's Shamrock charm is hand cast in authentic pewter, antiqued, and polished to a bright finish. 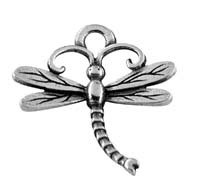 St. Patrick is said to have used the three leaves as a metaphor for the Holy Trinity. 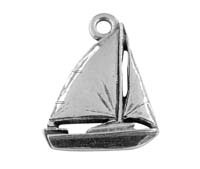 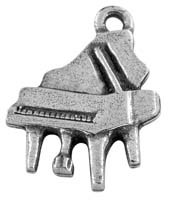 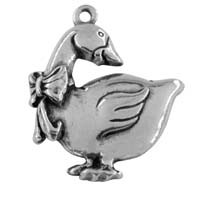 Our charm looks beautiful on a necklace, earrings, bracelet, or zipper pull. 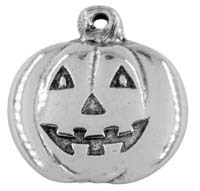 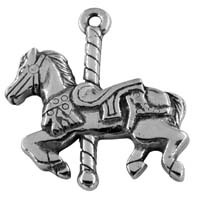 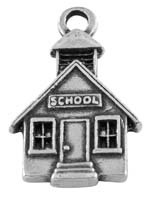 This charm can serve as a reminder of your heritage or of a special time...or perhaps to grant you a little bit o' luck!